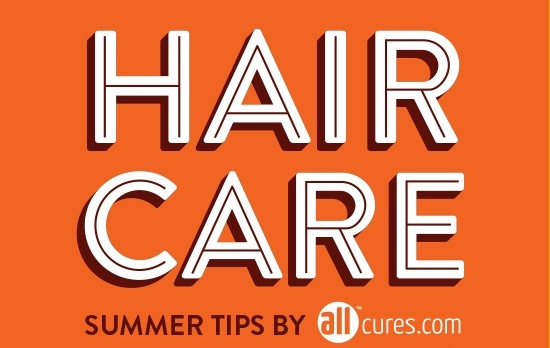 Hair care should be easy – there are a lot of things you can do to make sure that your hair looks great every day, which also comes with an influx of information that can seem overwhelming. Luckily, creative people across the internet have put all of this information into easy to understand diagrams and images, also known as info-graphics! 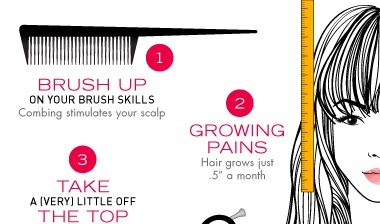 Here is a list of 27 info-graphics that make hair care so much easier! Click on any of the images below to see full infographic! While this info-graphic is catered to “spring”, the tips are great all year round. Another seasonal info-graphic that doesn’t end when the sun’s heat fades. Split ends are the worst! Keep them at bay with these 10 tricks and tips – your hair with thank you! Posted by Ever Beautiful; created by Coolblades. Ever wonder who has it worse, straight haired people or curly haired people? Well, this info-graphic pits the two against each other and reveals that both come with their own unique trials and solutions. Posted on Your Beauty Blog; created by Coolblades. Everyone’s hair is different – this info-graphic compares thick hair to thin hair and shows the best ways to care for both! Tips and tricks for keeping those curls looking healthy are NOT few and far between – in fact, they’re all here in the 10 Curl Commandments! Posted by Nerd Graphics; created by Rainshadow labs. 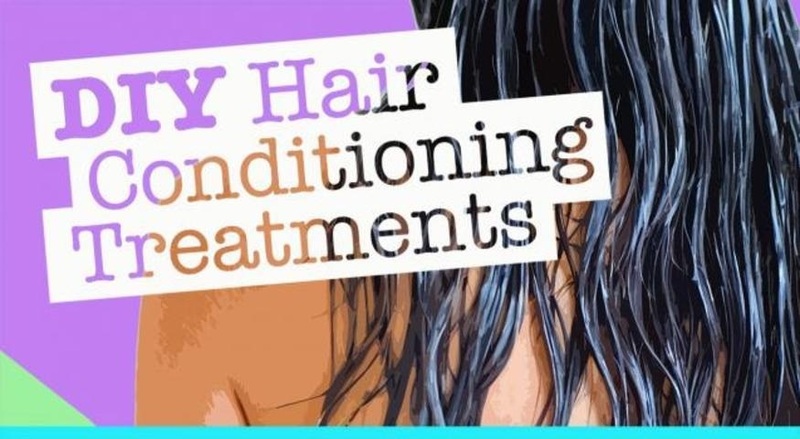 Follow these easy steps to get healthy, happy hair, no matter if you have straight, curly, frizzy or dry hair! Posted by Healthy & Relaxed. Everyone has their own hair-care regime, but is it working for your hair? If not, this is a great regime presented in an easy-to-read info-graphic. Posted by Beauty and Tips Magazine. Learn which foods help your hair grow in this easy-to-read visual. Posted by Dash of Wellness. Another way to look at the foods that feed your hair… because having a different perspective is always helpful! Vitamin supplements are a useful and easy way to ensure your hair gets what it needs to stay healthy! Created by Vitamins for Hair Growth & Posted by Visualistan. Introduce these 5 ingredients into your diet and you’ll see a huge improvement in the growth and health of your hair. Found on LovethisPic.com; created by World Lifestyle. Sabrina Parks researched the best ways to keep your hair smooth and soft, then Leah Freeman-Haskin put all the tips together in one fun info-graphic. These 5 all natural masks and rinses are perfect for keeping your hair soft and silky – so get smearing! Posted by Aviva Pure Beauty. Did you know your hair can be vegan too? Well, now you do – create your own vegan hair mask with this easy-to-follow info-graphic! Mayo isn’t just for sandwiches anymore (was it ever?) 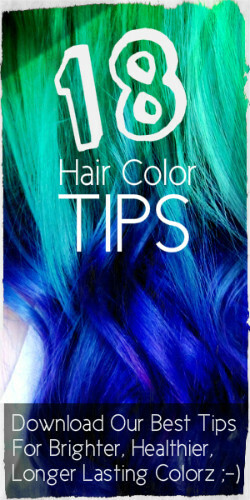 Smear some of that white gold on your hair for amazing results. Posted by Stay at Home Mum. These DIY home remedies for salon perfect hair let you keep your money when you want it – in the bank. Posted by vo5 Hair Care. Trying to grow out your locks? Browse this graphic description of tips and tricks for keeping it healthy as it grows. In case you’re wondering, Ayurvedic is a holistic healing system that believes health and wellness depend on a balanced mind, body and spirit. So apply that theory to your hair next time you’re trying to grow it out! Posted by True Hair Growth. Coconut oil has many beneficial properties, including the nutrients your hair needs to grow healthy and strong. Find out how to incorporate it into your daily routine here! These 10 tip show how easy it is to keep your hair frizz-free every day, all day. Posted by Stuff Parents Need; created by Alberto VO5. A funky visual for an un-funky problem – keep it smooth and remember… you’re not alone! The hairbrush you use can make the difference between smooth, silky hair and a broken, frizzy mess. Learn how to pick the right brush here! Tried and true DIY remedies to frizzy hair – you can’t go wrong with these. A lustrous shine makes every lock look great! Moringa-o2 reveals the five ways to keep your hair shiny all day long. Posted by The Healthy Haven Blog. 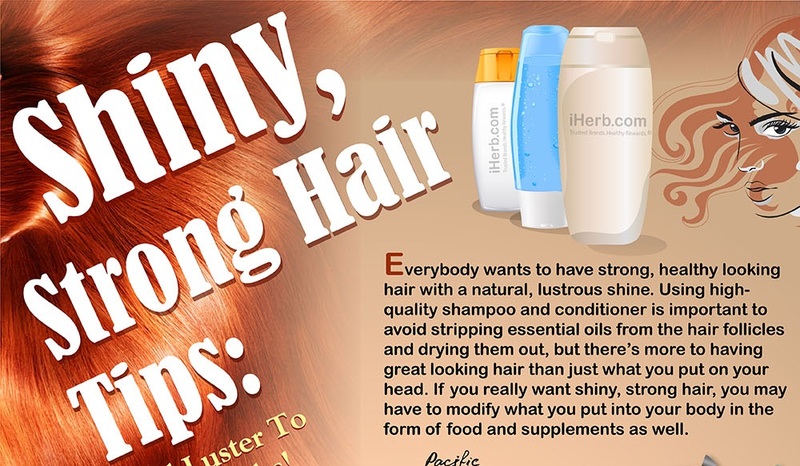 Keeping your shiny hair strong is another important part of hair care, and this info-graphic makes it easy. Try these tips to give you soft, shiny and thick hair that you’ll love running your fingers through.